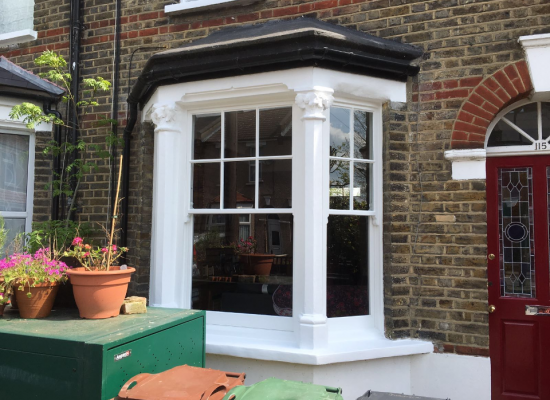 You don’t have to live in a conservation area, though, to benefit from our expertise, or even have a sash window. 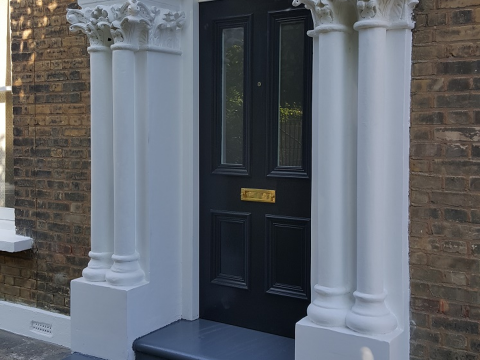 We offer a range of services for all kinds of doors and windows, and we’ll apply the same values and the same attention to detail whether your home was built in the 16th century or in the 21st. Conservation Sash Windows is dedicated to using the best of up-to-date technology to preserve the best of traditional aesthetics in buildings.Our expert craftsmanship, from more than 50 years of combined experience in the building and construction industry, meets the exacting regulations for preserving the windows in listed buildings and those in conservation areas. At the same time, we use the best double-glazing and other draught-excluding techniques to make sure you can enjoy the heritage of the past without its inconveniences. Aesthetics aren’t restricted to ancient buildings, though. 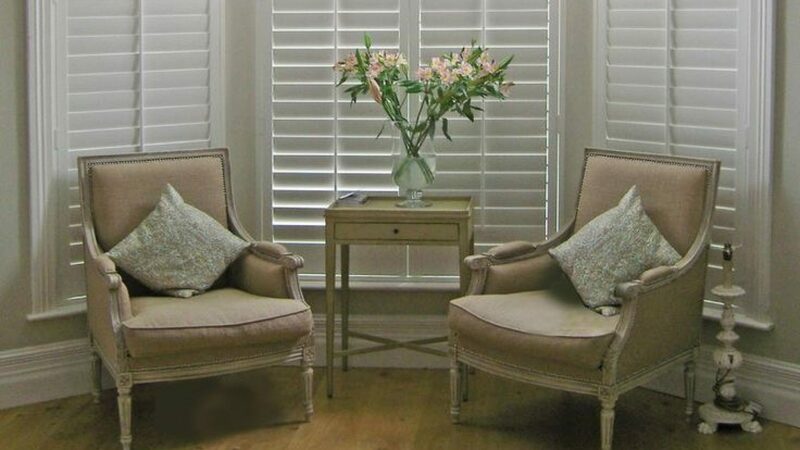 If you want to give a more modern house the elegance that comes with traditional sash windows, we’ll apply the same traditional values of craftsmanship as we would in a conservation area. No customer of Conservation Sash Windows has to settle for second-best. 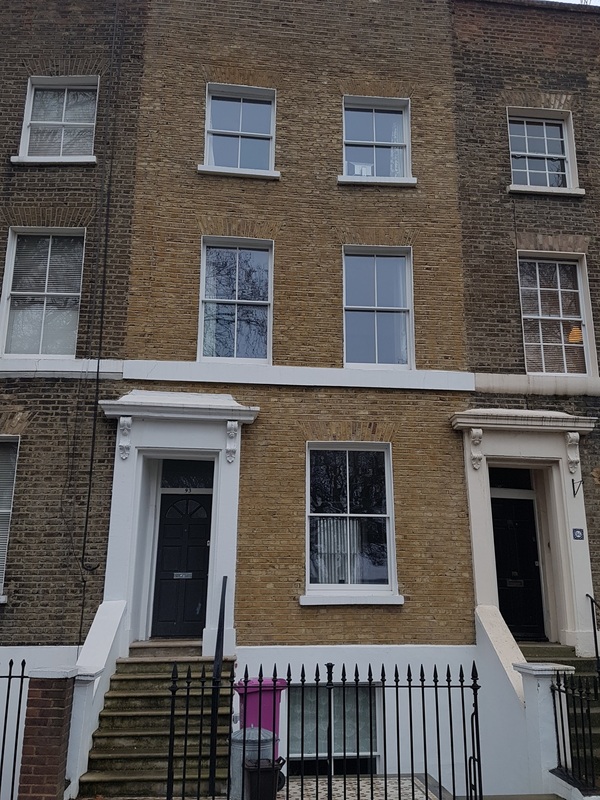 We’re specialists in replacing double-glazed sash windows and we can replace sash windows using your existing box frames, preserving the architecture of the building. Our windows are unique, with 33mm double-glazed sashes in thickness and a box width of 125mm, complying with part L building regulation.Matching your existing window profiles, we can replicate your windows with slender-fit double-glazing units to upgrade your home with the latest energy-saving glass. 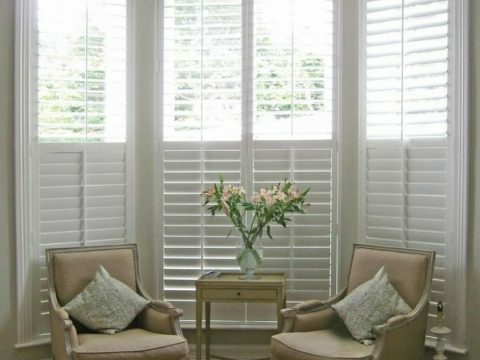 At the same time, we maintain the aesthetics, style and character of your windows. We work in conservation areas and on listed buildings, meeting the exacting requirements the regulations insist on. 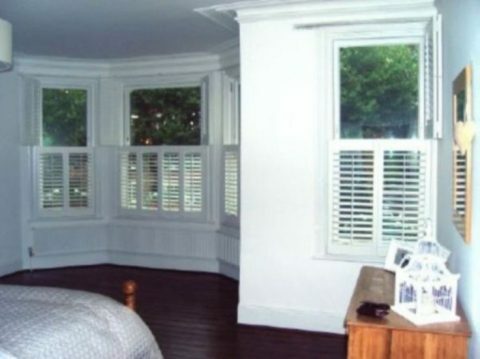 • We offer the latest techniques in draught-proofing for any type of window or door. • We do a full renovation and restoration service, ensuring your home once more has the appearance that was originally intended. We’ll reinstate sash windows that have been replaced by a different style. 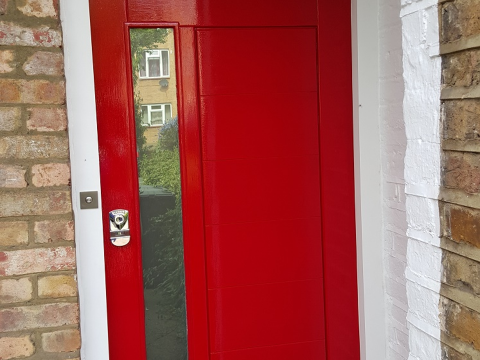 We also offer a range of standard building services, carried out to our usual expert standards, including repair and glazing service, replacement of timber sills, resin repairs, painting and plastering, and internal or external doors, standard or made to order. 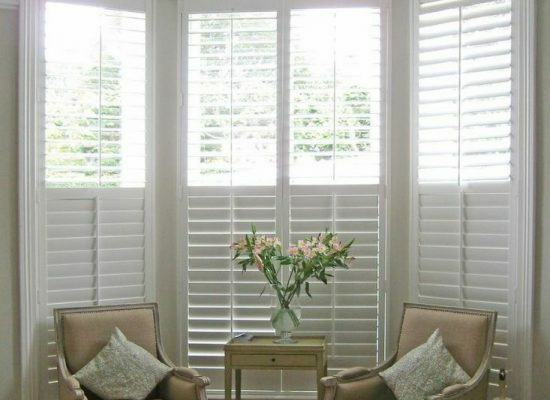 Please see our new Shutter Range. We offer a free, no-obligation survey and quotation service. 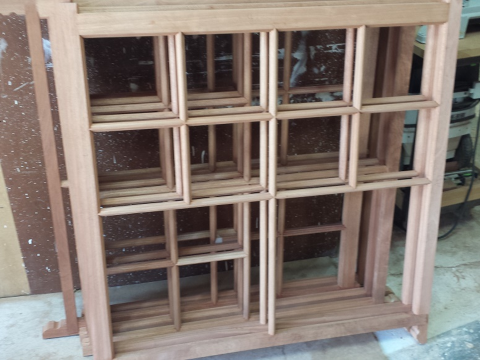 All our timber windows are made from Hardwood Sapele FSC, fully factory painted, and fully draught proofed as standard. Renovation work to existing windows always includes our draught-proofing system. The new window is a tremendous success, thanks to Tom’s excellent craftsmanship. He was also very easy to get on with. Please pass this on. Incidentally, Lesley (Angel) my neighbour is coming round later today to look. She may well contact you for a quote – I think she is looking at more than one window. Look forward to receiving the restrictors, the quote for the door, to include the wood name(s), and working with CSW again. 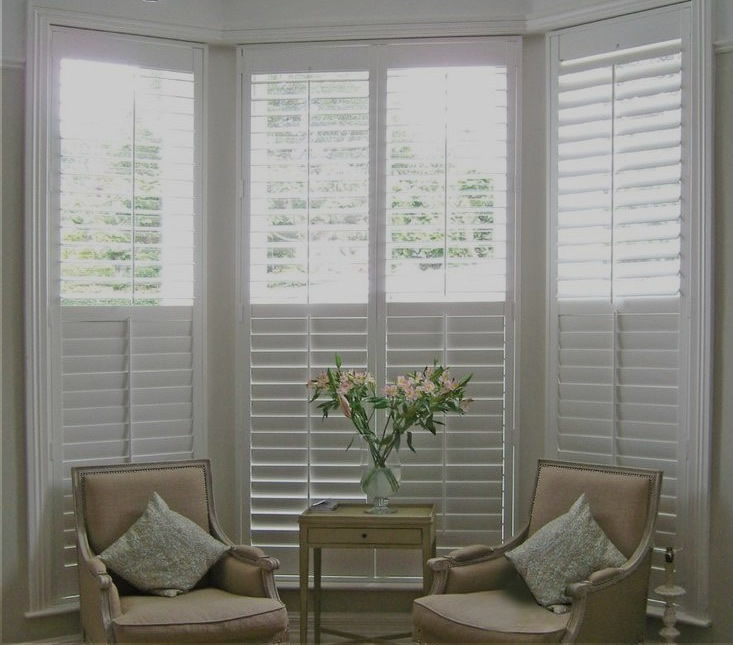 Windows and blinds look fantastic and so grateful for your superb workmanship on all fronts – you are a real artist and a superb professional. Take care and thank you so very much for restoring my faith in excellence! I am absolutely delighted with the work of Gary and the team and I definitely recommend them. The work was completed on time, on budget and to an exceptionally high standard. 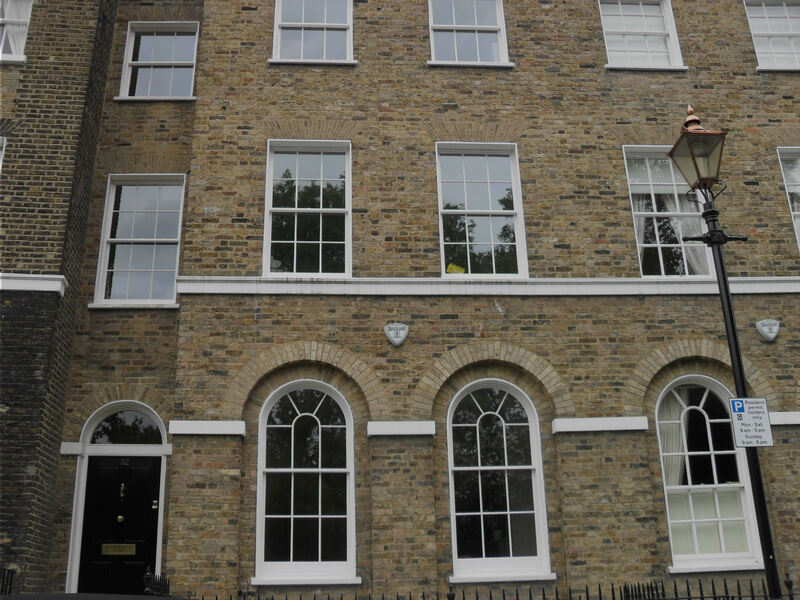 They specialize in double glazing period windows in listed buildings and conservation areas and use high spec materials that both satisfy even the most stringent conservation area planning regulations and provide massively improved thermal efficiency. Yet surprisingly, their prices compare favourably with other firms. Gary and his team delivered excellent quality windows which look brilliant. 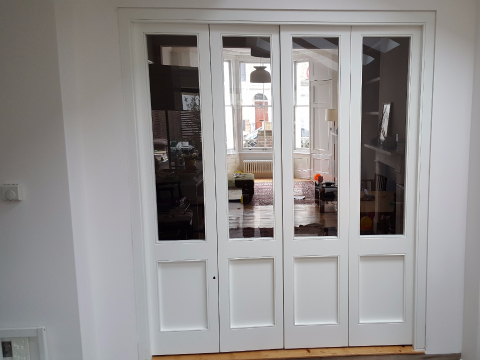 We were really happy with every aspect of the job and wouldn’t hesitate to recommend The Conservation Sash Window Company (which I already have done!). 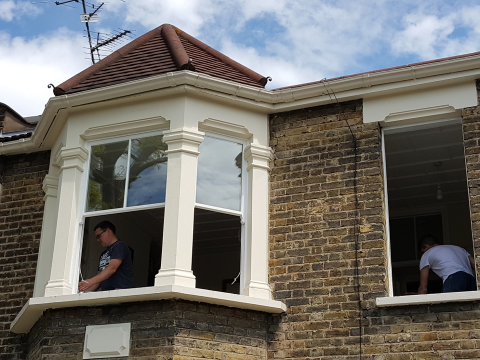 The team did an outstanding job with our ageing sash windows. The workers are well-trained and really know the sash pulley mechanisms. New beading and felt created good seals all around; the reduction in draughts and rattling in windy conditions is remarkable and we are able to run out boiler at a much lower temperature setting. Gary’s team of Richard and Tom were excellent workers,skilful,clean,tidy,considerate,knowledgeable and helpful. Richard is an experienced carpenter,Tom ,Gary’s son was his willing assistant/painter. 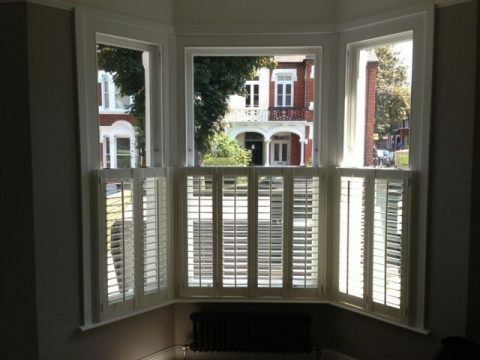 My 2 original front sash windows bays ,were replaced with identical new double glazed units, made of sepple hard wood. Gary explained everything to me before hand and kept me informed of progress. His quotation was clearly set out and easy to understand. I would recommend this company. 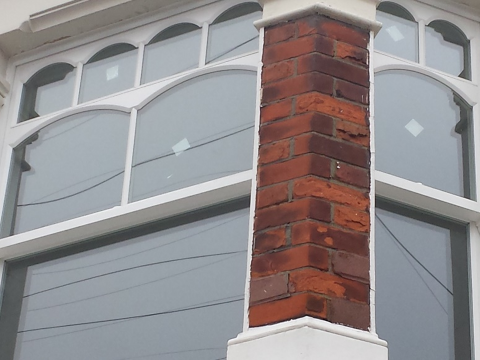 Gary and his team did a brilliant job restoring and replacing my old window with double glazed sashes. Right from the start Gary was quick to reply to my emails, easy to deal with and came straight over to look at the job. Richard and Tom carried out the work and completed the job without running over. The workmanship is excellent, the result is better than I could have expected. I will definitely be using Gary again. Thanks again! 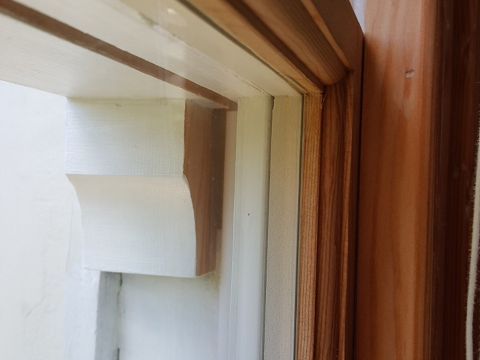 Had two wooden sash windows replaced, and everything was of the highest quality from the initial advice to the timely and precise execution of the job. Couldn’t have been better, and I give Gary and team my highest recommendations. Excellent. Gary and his team did an amazing job. The service was so quick and the workmanship was excellent. Gary was really knowledgable and listened to our needs and requirements and gave us a great price. We needed the work done quick as our baby was due and Gary managed to accommodate us which we appreciated. Had so many lovely comments from neighbours. Will be using them again soon! Gary Baker and his company/collaborators/partners are just the best people you could ever choose for installing and replacing your windows. They are simply exceptional. In only 4 days they replaced my bay window and bedroom window, replacing the rotten wood and installing a brand new hardwood window. The draught-excluder technology is fantastic, the double glazed and sound-proof glass are incredible. My flat won’t be the same as before. Guys thank you! Trustworthy. High Quality. Friendly. 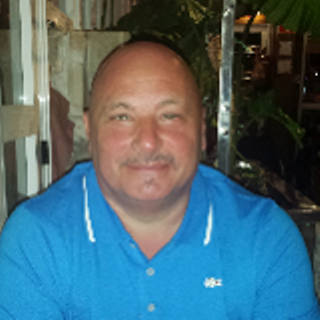 Had a great experience with Gary – delivered both a great service and product. Would highly recommend to anyone and will be looking to work with him when there is any need in the future!! 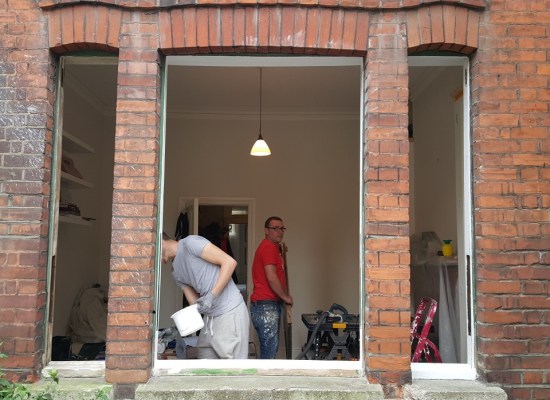 We are The Conservation Sash Window Company, we take pride in constructing, implementing and perfecting our service in a conservation friendly manner.